Many expats are qualified for the national healthcare scheme, but they usually rely on private health insurance in Peru to avail of dental treatment. This is because the best practitioners are found in the private sector. First class dental care can be obtained in Peru where many internationally trained dentists and orthodontists practice. These professionals serve both local and expatriate patients and for a much cheaper cost compared to major cities in Europe and the US. On top of the cost advantage, the quality of dental services in Peru is globally competitive as well. High precision 3D CAD/CAM tooth restorations and other technologically advanced procedures are being offered here for about three times less than what they would cost in other first-world countries. 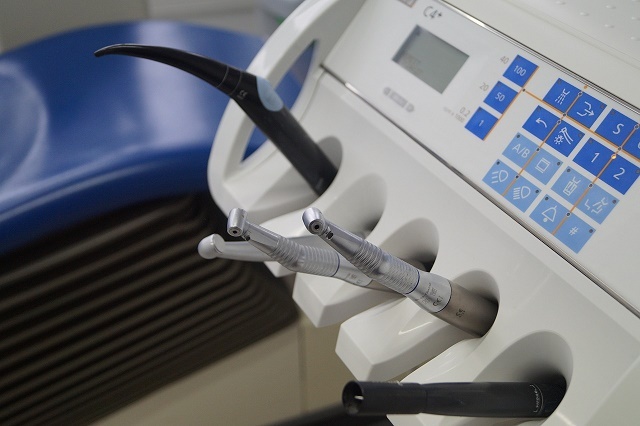 In the major cities, especially in Lima, which is the center of the country's dental tourism, a wide range of dental services is offered, ranging from preventive checkups to dental prosthesis, bridges, crowns and dental implants, among others. Expats who have moved to Peru with children will find themselves at an advantage when it comes to dental care. Kids are probably the ones who need dentists the most, with their constant need for dental checkups as their teeth develop. For parents, affordability of world-class dental services and the wide availability of international health insurance in Peru are well-valued.